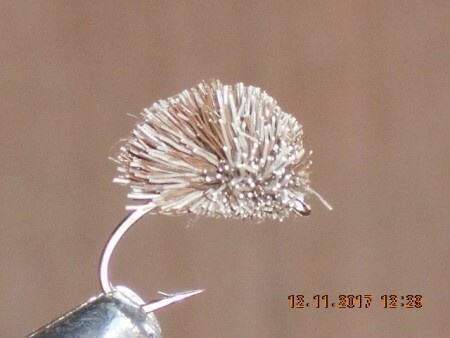 Modder vliegt op wholesale-en retail prijzen. 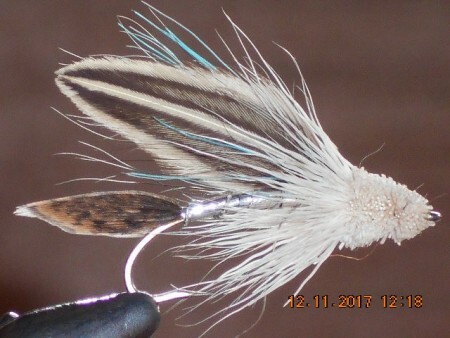 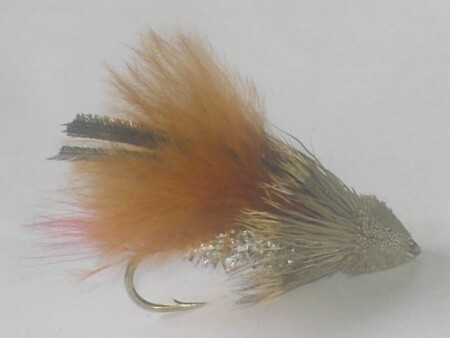 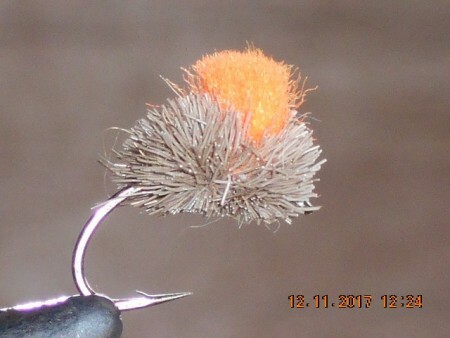 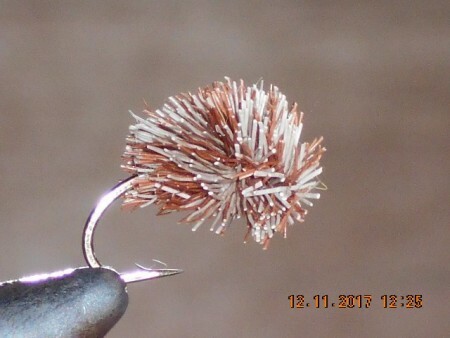 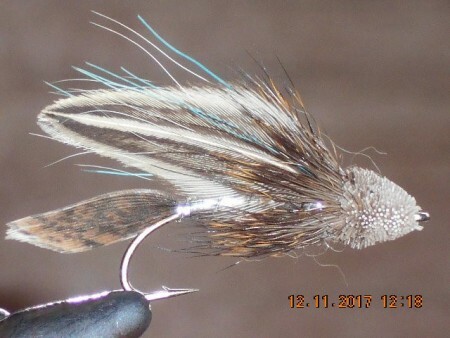 Flies patterns Special marabou muddler brown is different here. 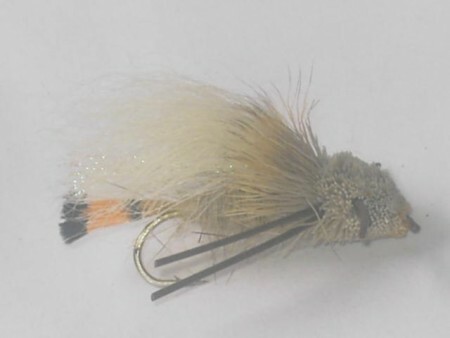 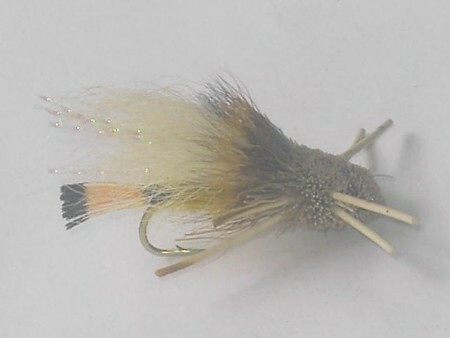 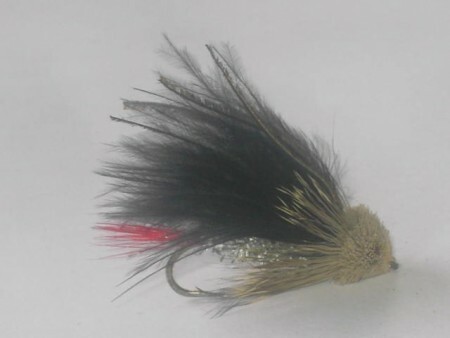 Special marabou muddler black-This flies patterns are different.